Poland is a country with grandiosen often still original landscapes, a rich culture, and an eventful history, which demonstrates an irrepressible desire for freedom and assertiveness, which was condensed to the slogan "never damy she/we let us not get down". 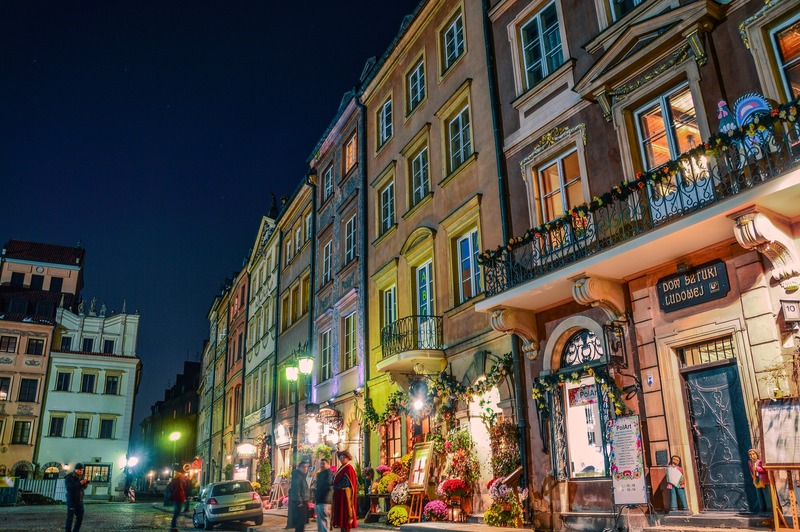 This aspect of Poland is also honoured by UNESCO with its World Heritage Programme, in which the Warsaw Old Town, rebuilt after the war with infinite effort, is included in the World Heritage List. The UNESCO World Heritage List protects irreplaceable testimonies to past cultures and unique natural landscapes. In Poland 13 objects belong to this list. They are also highlights of Polish sights for travellers. The Hala Stulecia, designed by Max Berg, was built on the occasion of the centenary of the Battle of Leipzig in 1913 in Wroclaw, today's Wroclaw, from reinforced concrete. With its 65 metre dome radius, it was at the time the largest cupola hall in the world and a pioneer of modern architecture. 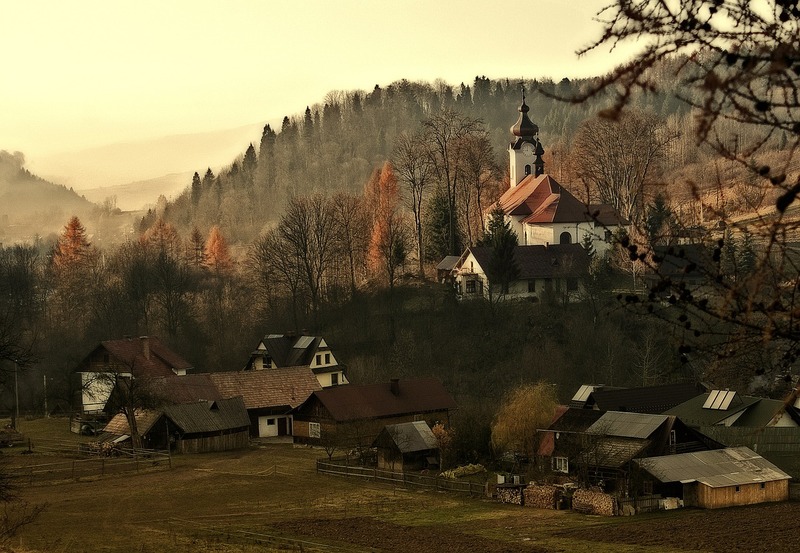 In the low mountain range landscape in south-eastern Poland there are numerous wooden churches, some of them several centuries old, all of which were created by simple local craftsmen. Six of these churches are UNESCO World Heritage Sites: Binarowa, Blizne, Debno, Haczow, Lipnica Murowana and Sekowa. The landscape park, which extends on both sides of the Neisse River and thus both in Poland and in Germany, is considered one of the largest and most beautiful in Europe. Prince Hermann Pckler-Muskau created the park between 1815 and 1844, setting new standards in landscape architecture in Europe and America with his interweaving of changing landscapes. He took advantage of the charming location on the hillside terraces of the Neietal valley. The Bialowieza Forest is also on the UNESCO World Heritage List. It is the largest natural forest area in Europe and the last remnant of a primeval forest that once covered the whole of Central Europe. Its flora and fauna are unique. This forest is home to the bison, the largest European mammal. The Bia?owie?a National Park is home to 26 species of trees and 56 species of shrubs. The average age of the trees is 126 years. In 2002 the Peace Churches in Swidnica and Jawor were the first churches on the UNESCO list to be built by Protestant Christians for Protestant Christians. The churches were only allowed to be built outside the cities and only from wood, straw and clay. A church tower and bells were forbidden and only one year was allowed for the construction period. The Schweidnitz Peace Church, which seats 7000 people, has four wooden pores arranged on top of each other and is richly furnished in Baroque style. German graves are still preserved in the nearby cemetery. The Marienburg is the largest medieval castle in Europe and was the high master seat of the Teutonic Order from 1309 to 1457 and the centre of its order state. 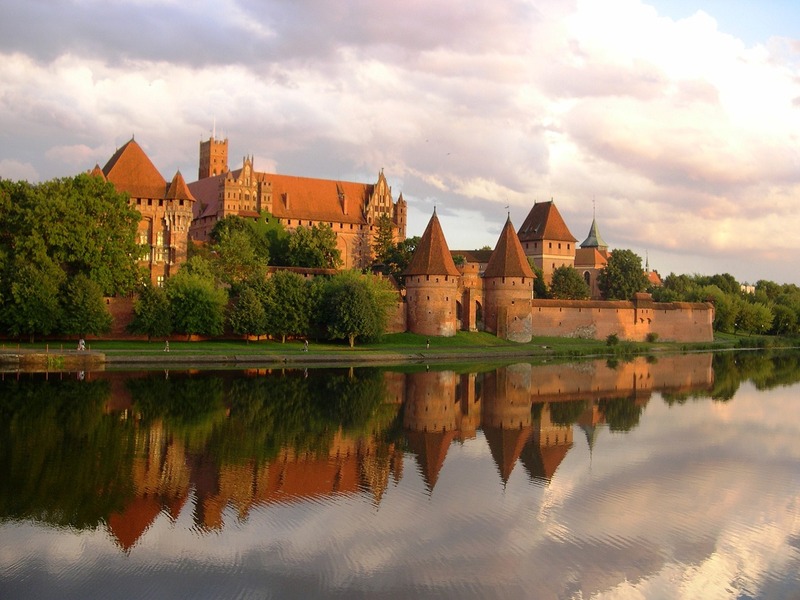 The Malbork / Marienburg is a huge building that has become the stone power of the Teutonic Order at all times of the day. Torun is the city of the great astronomer Nicolaus Copernicus, who was born in this house in 1473 and is omnipresent in the city. His thesis of the heliocentric view of the world, that the earth rotates around the sun, changed the world. The streets of Thorn's old town with their wonderfully renovated houses invite you to stroll and shop. And they show that Torun is a young city, the Copernicus University is one of the most renowned universities in the country. Not only the fronts of the old houses have been restored with great attention to detail, but many shops are also lovingly furnished and sell Torun's most popular souvenir - gingerbread - all year round. From the western bank of the Vistula, the unique medieval town centre of Torun with its defensive walls, gates and numerous patrician houses can be seen from a particularly good view. Risen from ruins - if that ever applied to a city, then to Warsaw. After the Ghetto Uprising in 1943 and the Warsaw Uprising in 1944, the German occupying forces had left no stone unturned. In a national show of strength, the old town was rebuilt, and the castle also shines in its old glory. Paintings by Canaletto formed the basis for Warsaw's reconstruction. Today, the Old Town Market Square is once again the centre of the Old Town, a tourist magnet and meeting place for the Warsaw citizens. Krakow is the secret capital and the cultural centre of the country, beloved by all Poles. The Rynek Glowny / Main Market Square with its dominating cloth halls is the centre of Krakow's Old Town. Here beats the heart of the southern Polish metropolis, which remained largely undestroyed during the war. It is particularly convenient to get to know one of the most beautiful medieval market squares in Europe and its surroundings with a horse-drawn carriage, an unmistakable Habsburg heritage. The famous historical trumpet signal of the towerman, which announces via radio all over Poland that it is now noon, sounds from the Marienkirche at twelve o'clock. The highlight of the church's furnishings is the altar, which was the highlight of the work of Veit Stoss. The Wawel Hill with its mighty old royal castle and cathedral dominates Cracow's old town. Until the 16th century it was the place of the coronation and the crypt of the Polish kings. Even today, Krakow is considered the secret and cultural capital of Poland and traces of Jewish life are carefully restored in the Krakow district of Kazimierz around Szeroka Street. This is where the film Schindler's List played. Only an hour's drive from Krakow lies Auschwitz, this place of millions of suffering and murders, a place for which there are hardly any appropriate words. The concentration camp with its perfidious entrance panel also makes work free is on the UNESCO World Heritage list. In 1940-45 Germans murdered 1.1-1.5 million Jews, prisoners of war, Poles, Roma, homosexuals, political prisoners and Russians here. When the Soviet troops reached Auschwitz on 27 January 1945, only a few thousand prisoners were still alive in the camp that had just been dissolved. Since the 13th century, salt has been mined in Wieliczka on nine brines to a depth of over 300 metres. The entire complex, including the Salt Museum and the countless sculptures cut out of the salt by miners, is unique in the world. Wieliczka, southeast of Krakow, is not only a place of cultural and historical importance, but also a well-known health resort. What is special is that this spa centre for the treatment of respiratory diseases is located underground in the salty air at a depth of more than 200 metres. 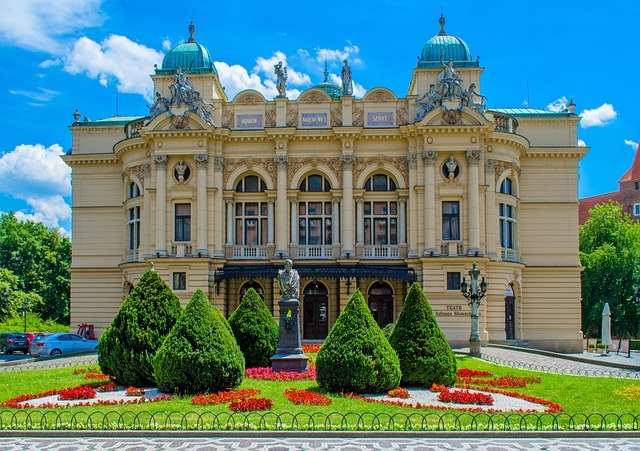 While the government was busy updating their overall gaming laws, they also took the time to address the regulation of online casinos in Poland. 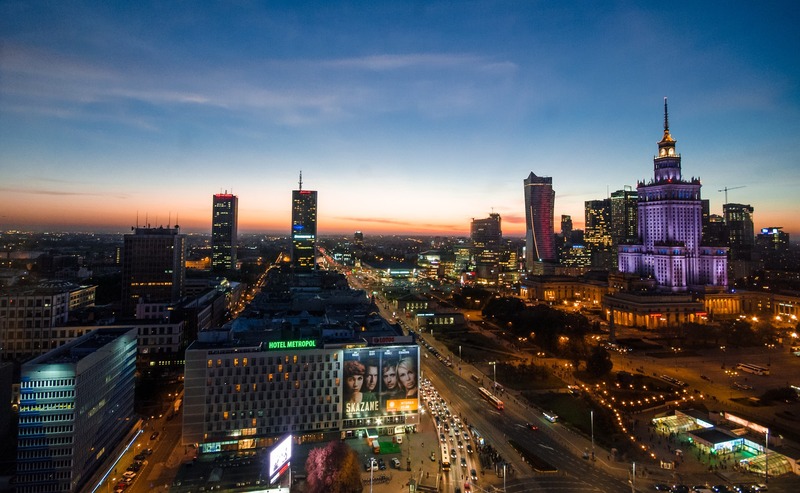 The result of legislation passed between 2009 and 2011 was the heavy restriction of Polish online gambling sites, with only a limited number of sports betting websites being permitted, as polish website Jednoręki Bandyta online Za Darmo writes. The country now allows Internet sportsbooks to apply for six-year licenses, and there are currently four operators who take advantage of that opportunity. 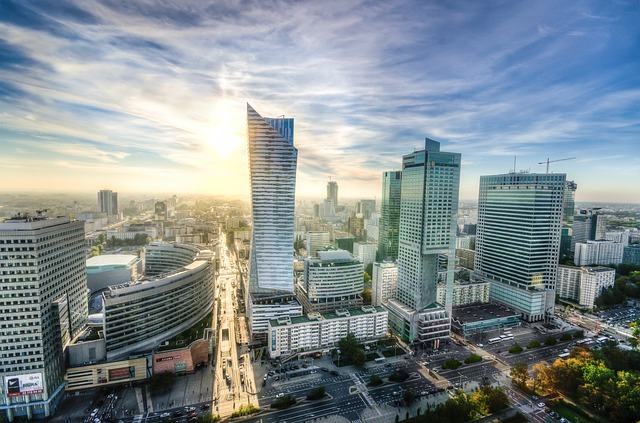 For a time, a provision that required any site that wanted a license to operate here to have offices inside Poland limited interest, but that clause was lifted in 2015, something authorities hope will lead to more interest from foreign firms. Forty kilometres southwest of Krakow, in Kalwaria Zebrzydowska, lies the second largest Marian sanctuary in Poland with the replica of the Way of the Cross in Jerusalem. The idea for the building came from Mikolaj Zebrzydowski, a Krakow voivode who lived in the 17th century and saw a resemblance to Jerusalem in the surrounding hills. First of all, the monastery of St. Bernard and a church were built. Later, many buildings inspired by Jerusalem were built. One of the mountains was renamed Golgotha, another to Mount Olives and the river to Cedron stream. The 40 chapels and small churches are picturesquely scattered on the surrounding hills and in the Cedron Valley. During Holy Week there are passion plays with hundreds of thousands of people. Designed as Padua of the North in the 16th century by Italian architect Barnardo Morando, Zamosc was designed on a drawing board. The centre is the Great Market Square / Rynek Wielki with its arcades and arcaded houses, as well as the town hall with tower and representative staircase and the cathedral. The ensemble of the Old Town of Zamosc has its significance in the unique fusion of Italian, Eastern and Central European architecture. The almost completely preserved Renaissance city is also the ideal monument of a city and the only advertising image of Polish restorer art.